For cruising on motorsailers in the Cyclades, you will see that Syros is an ideal base. While still conveniently close to the Athens International Airport (only a ferry distance away) it is a stepping stone into the more pristine Cyclades islands further south in the Aegean Sea, perfect for cruises on motorsailers but also for crewed luxury yachts and catamarans. The motorsailers used for cruising are often called gulets and have comfort in mind. These traditional wooden crafts don't heel over, offer double bedrooms with luxurious ensuite bathrooms and also provide ample deckspace. Futhermore, cruising motorsailers in Greece - and the Aegean in particular - will be a culinary delight: these cruising motorsailers sport a large galley in which the resident chef cook will concoct many deli meals. Indeed, the food and gourmet dinners is perhaps one of the most important aspects of cruising motorsailers. Although in a week time the Santorini islands are a bit far - better concentrate on the islands nearer to Syros. 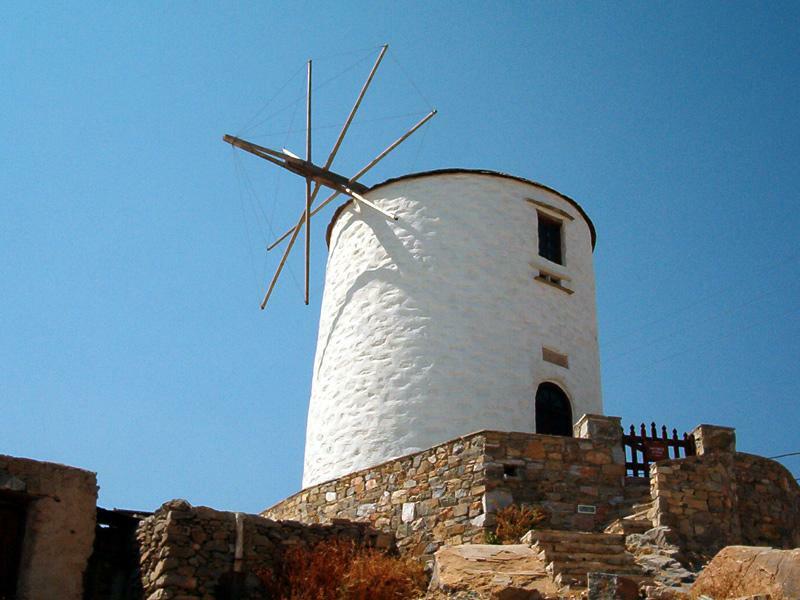 Notably, Mykonos, Delos, Paros, Andros, Tinos, Kythnos, Sifnos and Kea. Since most cruising motorsailers sail closer to Athens, this part of the Aegean sea will also distictly feel like exploring off the beaten track Greece, hence avoiding the crowds and allowing you to wander alone through ancient temples and ruins which dot these islands.